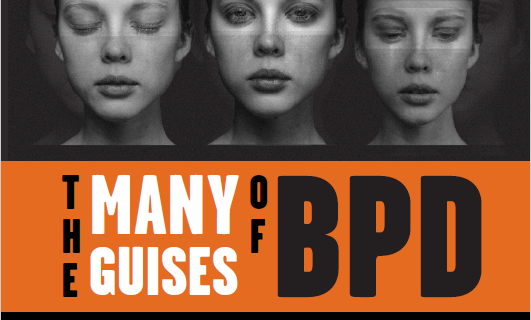 Presentations involving Borderline Personality Disorder (BPD) can be complex. Clinicians often acknowledge this complexity but are left with questions about which direction to take, particularly when other conditions co-occur with BPD. This conference will address the comorbid and co-occurring disorders that frequently complicate assessment and treatment of BPD. Eminent speakers will examine the problems that arise and offer their views on effective treatment for both BPD and the comorbid condition. Many co-occurring conditions will be addressed, including substance use, depression, psychosis, eating disorders and antisocial personality.